Sony has announced the full lineup for the PlayStation Classic, mini-console that comes pre-loaded with 20 PS1 titles. 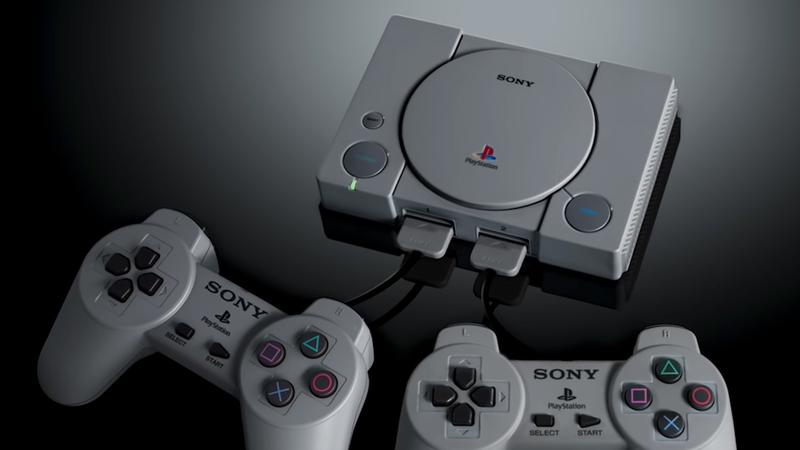 The PlayStation Classic comes out on December 3 for $99. It should be noted that the Japanese version of the PlayStation Classic has a different lineup, including Armored Core and Parasite Eve.